ILDAB was initiated by No More Silence along with members of the Palestinian community in Toronto and the West Bank. 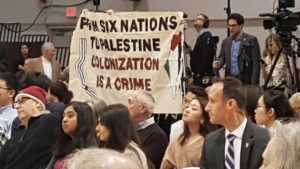 The collaboration is organizing a solidarity exchange between Six Nations and Palestine. 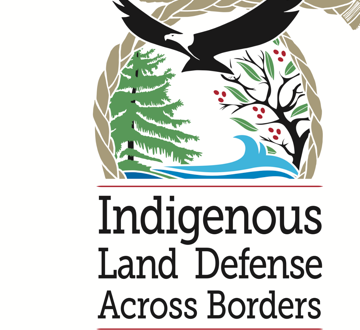 This feminist led initiative of Indigenous women and their allies will coordinate between Indigenous activists on Turtle Island and in Palestine. 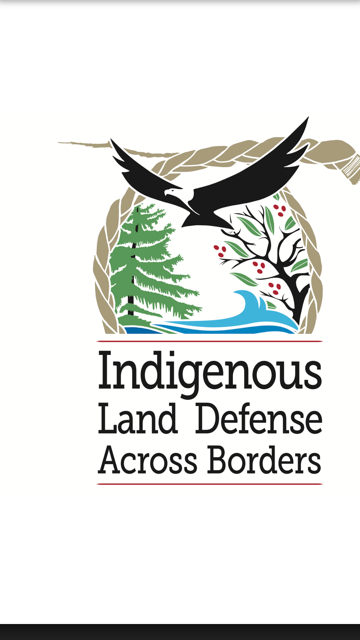 Solidarity exchanges will begin with visits to the Six Nations Land Reclamation, and a delegation of Indigenous community members who will travel to Palestine in the summer of 2018. The goal being to educate our respective communities and build the global network for the defence of our lands against colonial confiscation, resource extraction and forced expulsions.